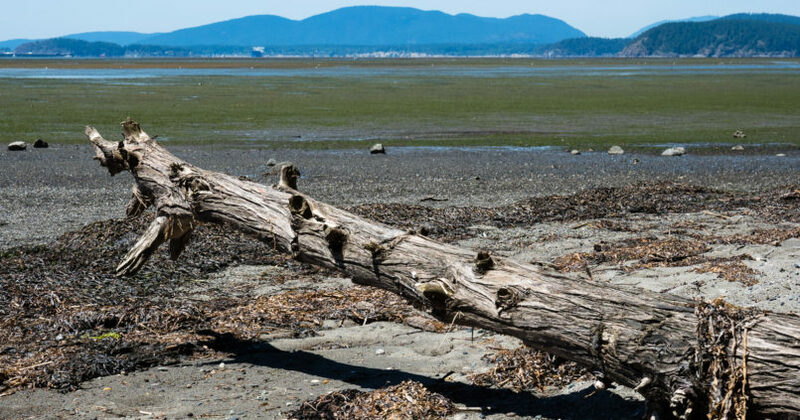 Seaside park with coastal views on the shores of Padilla Bay in Washington state. Small historic hot spring village in Yamanashi prefecture and some natural sights around. Large temple complex in natural surroundings. Head temple of Nichiren school of Japanese Buddhism. 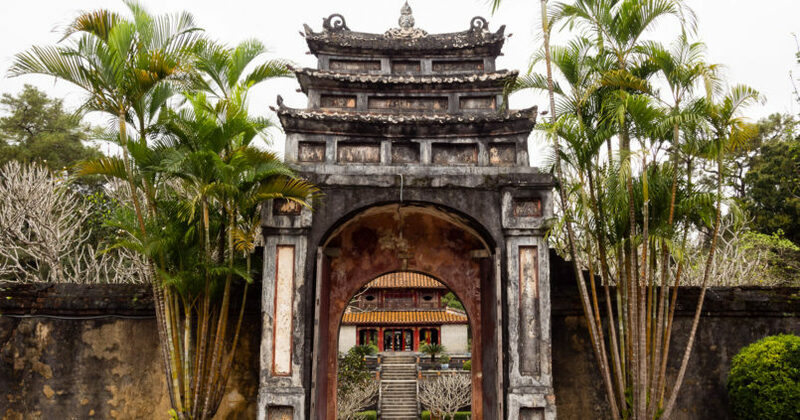 Imperial tombs of Vietnam’s last ruling dynasty on the outskirts of Hue city. 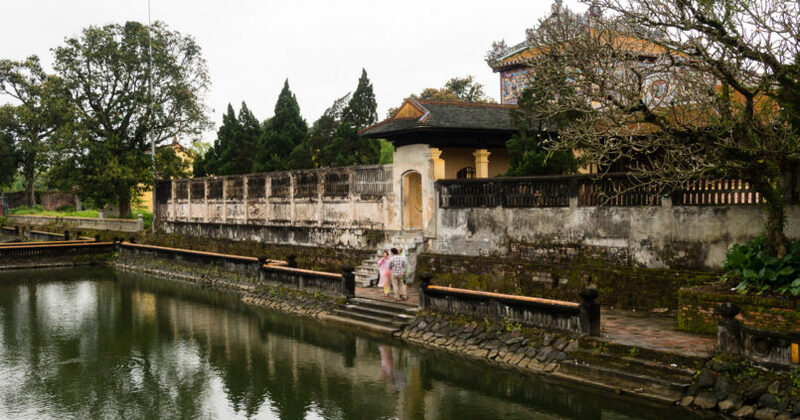 Former citadel of Vietnam’s last imperial dynasty. 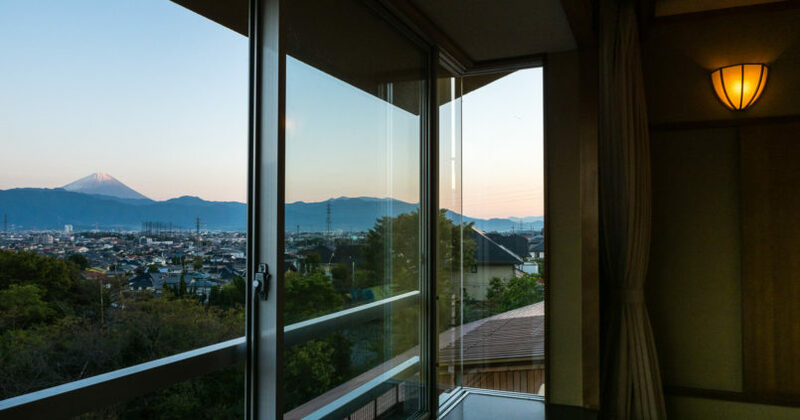 Popular hot spring ryokan in Kofu city offering panoramic views with Mt. Fuji from its rooms and an outdoor bath. 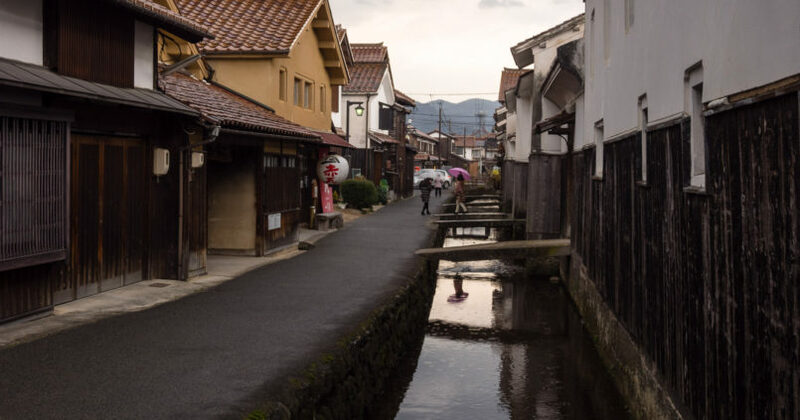 Kurayoshi is a small provincial town in Tottori prefecture, worth visiting for its historic merchant quarter. 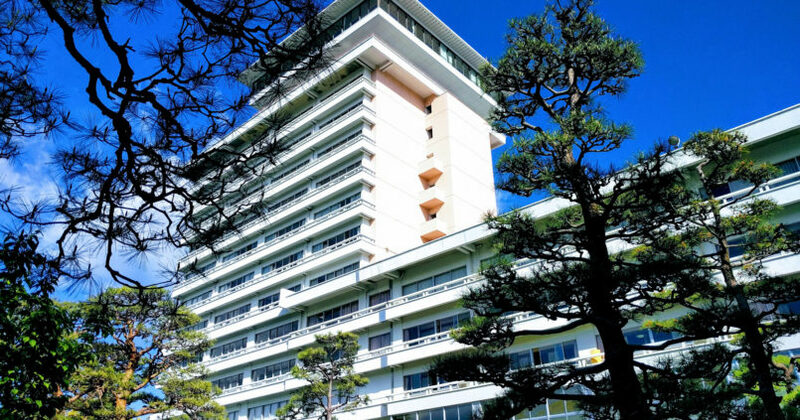 City ryokan with natural hot spring bath near Kochi castle. 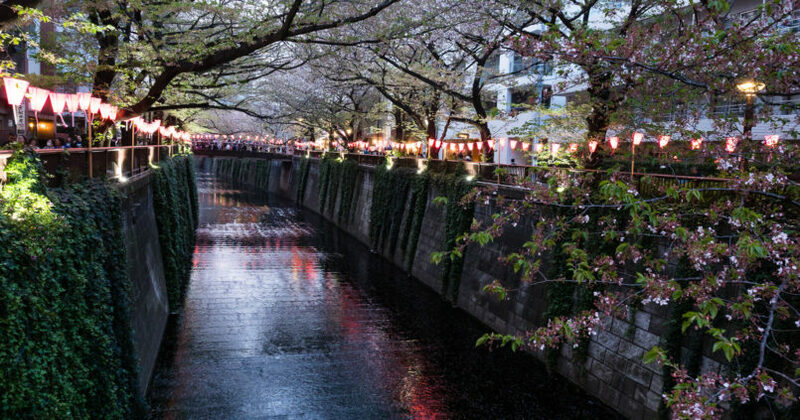 Meguro River is one of the top spots for sakura viewing in Tokyo. It’s beautiful even when the season in almost over, especially at night. 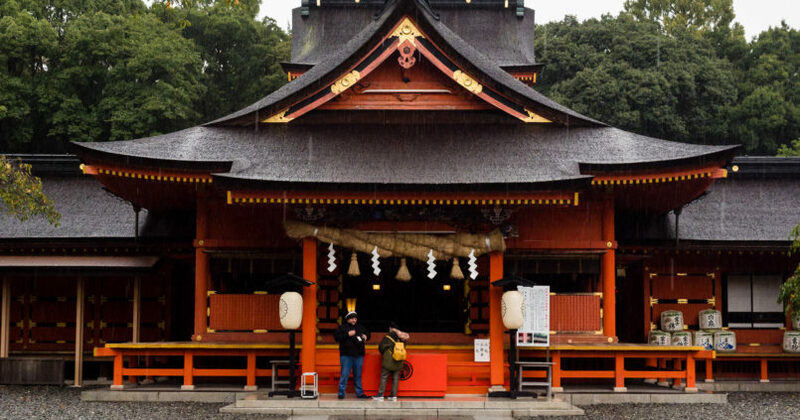 Important Shinto shrine in Fujinomiya worshipping the gods of Mt. Fuji.